This application is a very simple little CRM software. It does not run network, it only creates classic text files, one file for each form. These files can be read from any application, but should not be modified from any software other than this one. To see and personalized source code. You need to download Zx_External source below. ToroNess is distributed as Freeware. This program manage the "Custom Scenery" folder of "X-Plane" simulator. 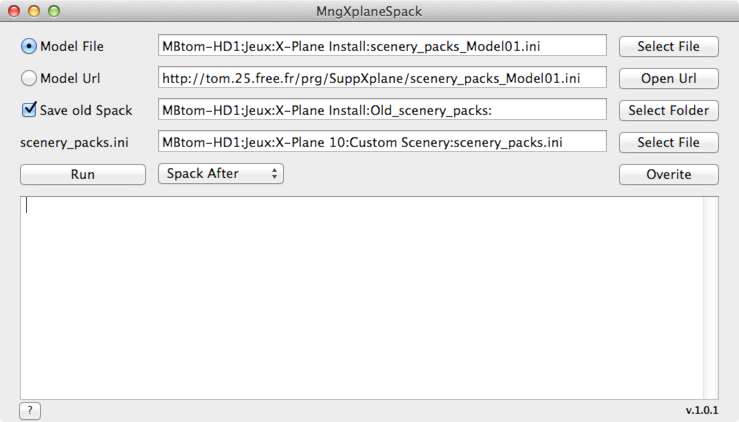 MngXplaneSpack is distributed as Freeware. This program exports the DVDTheque's database in HTML. 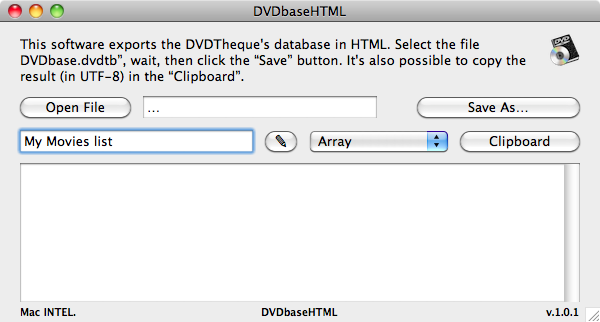 DVDbaseHTML is distributed as Freeware. 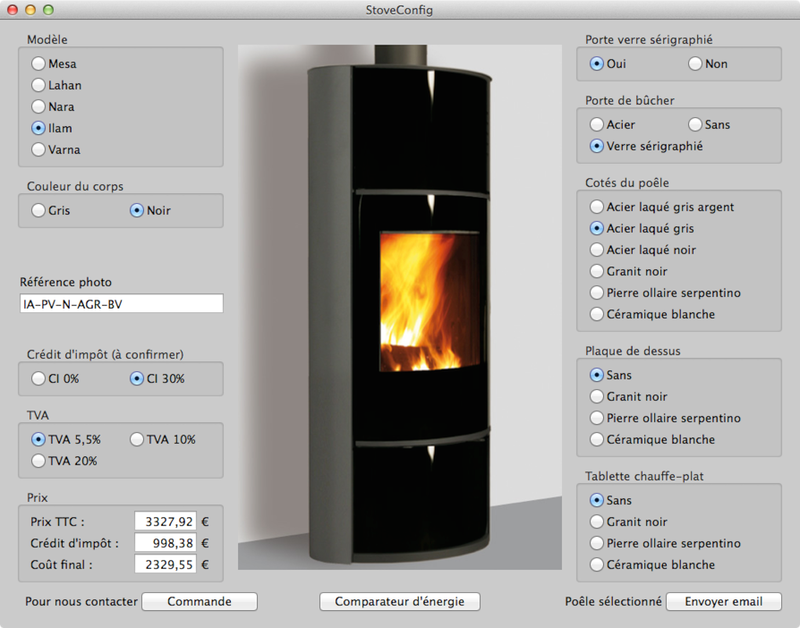 This program help you to choose your Stove. StoveConfig is distributed as Freeware. Only available in French . But if you want to translate it in English, let me know. Just to explain some the components of the Mac interface. If you want to add other components. 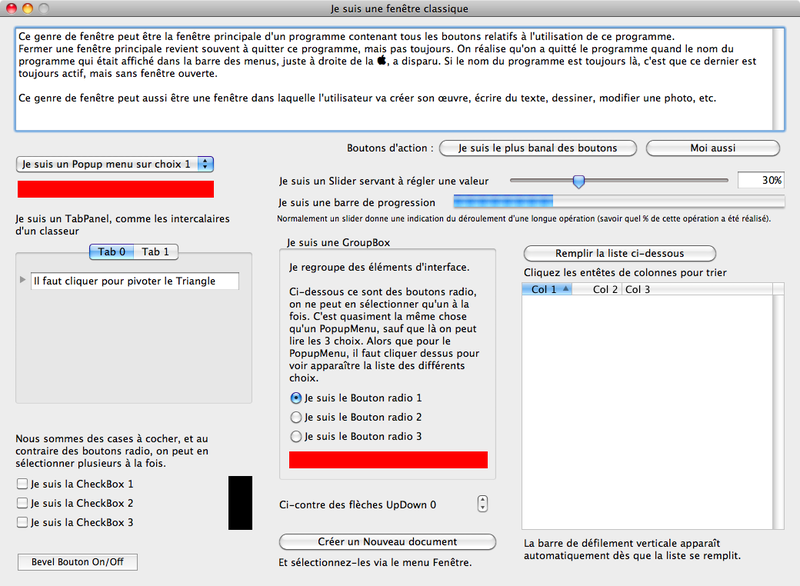 MacInterface is distributed as Freeware. Only available in French . 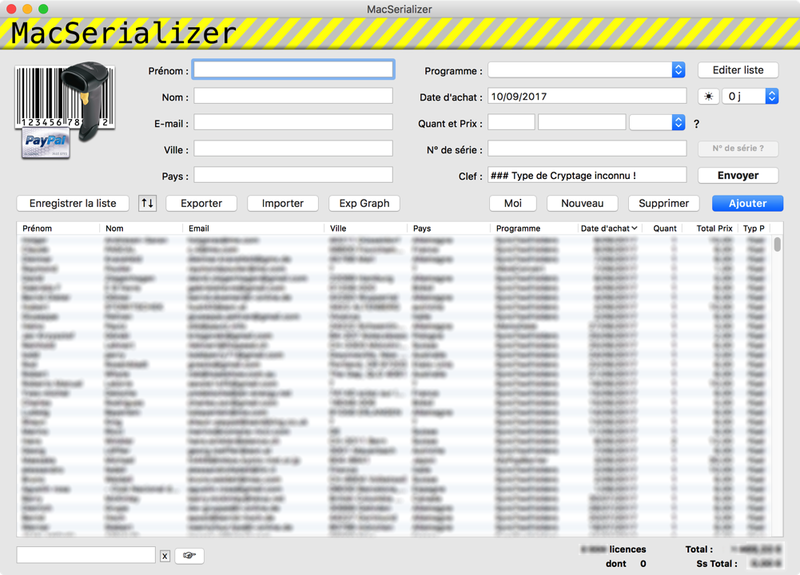 My own program to list every persons who make a donation for my softwares. Why not ask if it is justified. This is the Xojo program to localize (translate) applications. Please read this page about Lingua documentation. Common source code for all programs. Move this folder in the same parent folder as the folder containing the source code of the program. Xojo Source code (project) Documentation.